There’s luxury, and then there’s Level at 401. 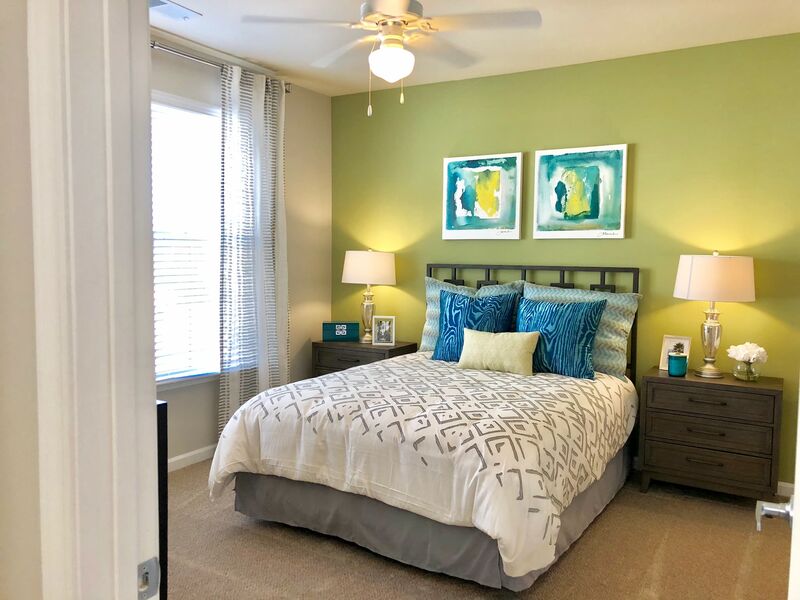 We offer one-of-a-kind apartments for rent in Raleigh, NC. 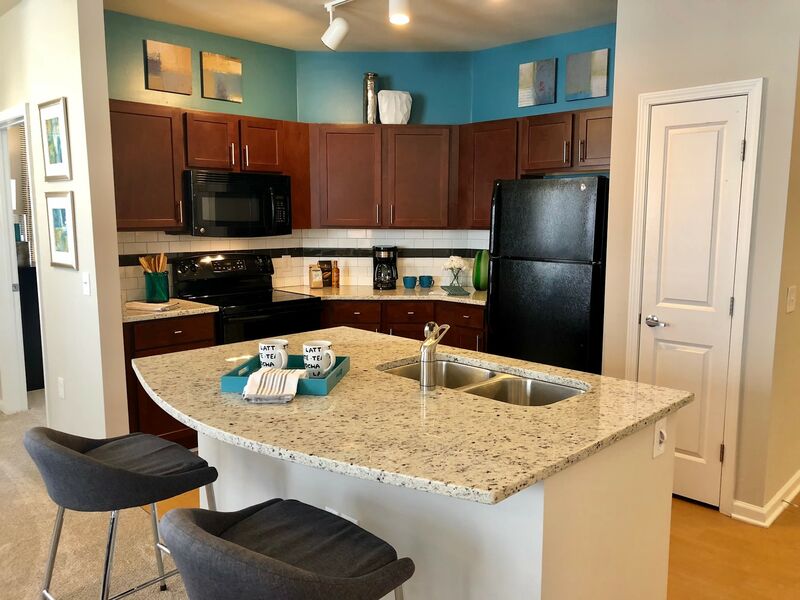 Our spacious Studio, 1 & 2 bedroom apartments are the perfect fit for your on-the-go lifestyle. 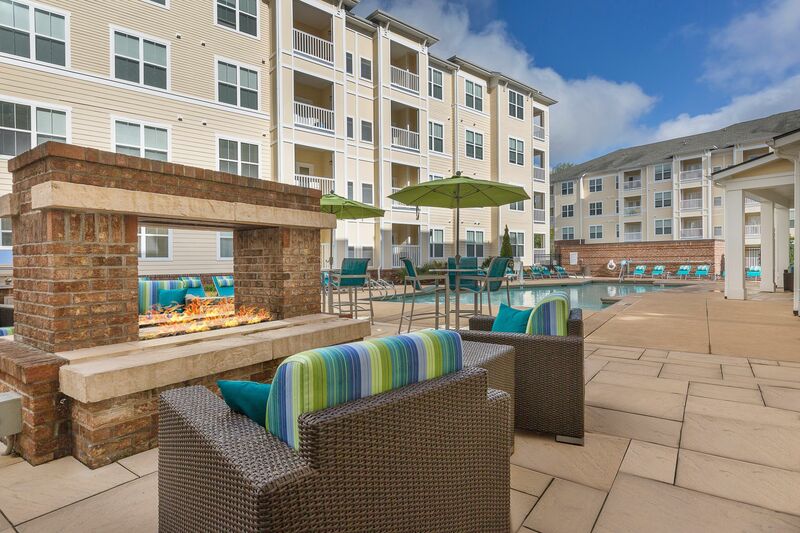 We provide Northeast Raleigh residents with an exceptional amenities package and a central location to enjoy all the city has to offer. 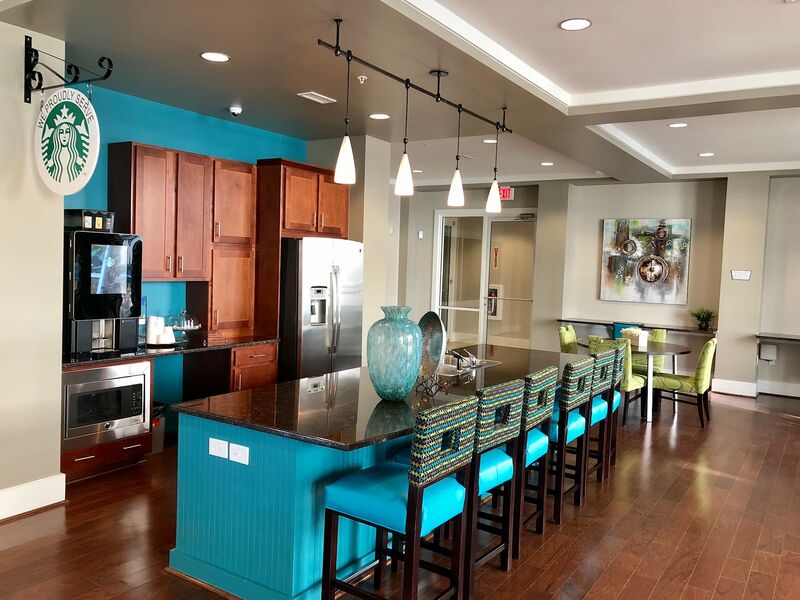 Step into an upscale apartment for rent at Level at 401. 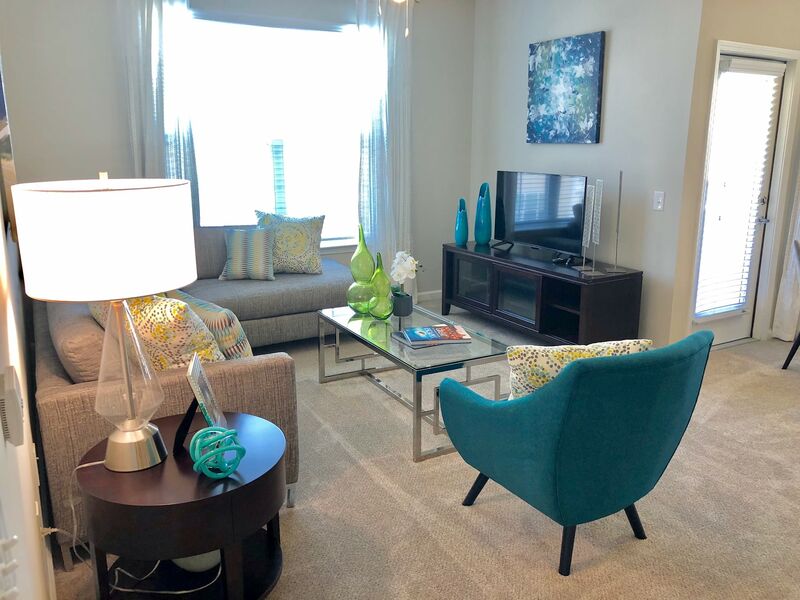 Our homes feature first-class finishes and modern accoutrements. Enjoy a washer and dryer and high ceilings, as well as access to Resort-Style Swimming Pool with Cabana Lounge, Business Center, State-of-the-Art Fitness Center, Gourmet Coffee Bar and Storage Units Available, Outdoor Fireplace with Cabana Area, Elevator Access, Key Fob Building Access, WiFi in Clubhouse and Pool Areas. Getting where you need to go has never been easier. 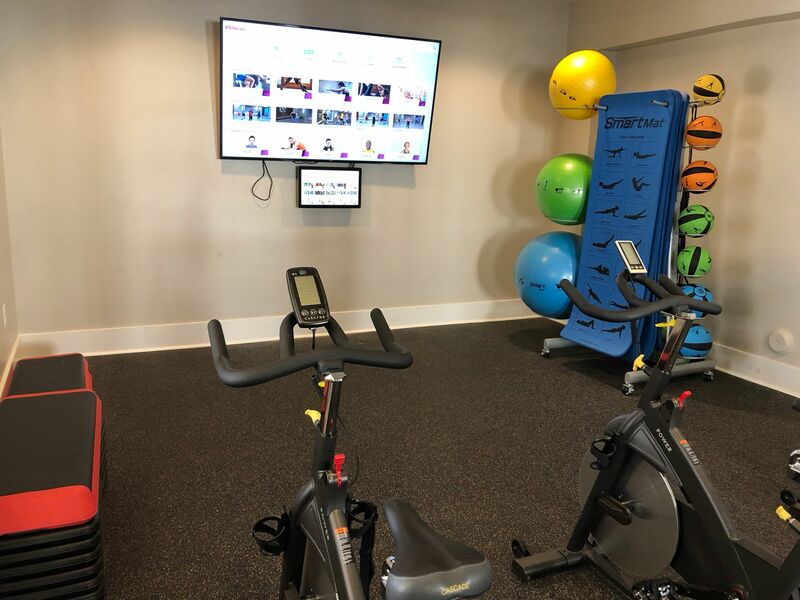 Level at 401 is centrally located in Northeast Raleigh making it simple to commute to work or enjoy your favorite activities nearby. From Triangle Town Center to local artisans, coffee roasters, and more, there is always something to see or do in our neighborhood. Discover a more refined apartment experience at Level at 401.. Call us to schedule your tour today.